If you wish to install a stair balustrade for example, there are clear instructions to follow. Alternatively get the professionals at Jigsaw Balustrades to install the balustrade of your choice to save you time. Fully qualified technicians are available to answer any questions you may have regarding DIY glass balustrades. All products comply with Australian and BCA Standards. Ask for a quotation to start things off and find out exactly how much the balustrade of your choice will cost. Made from heavy duty glass, they also provide safety which is paramount when there are young children about. Style and durability are high on the list of what DIY glass balustrade kits offer. We can cut glass panels after measuring up to your particular specifications so you get the design and look you’re after. Our technicians can also help with installation and any technical issues there may be regarding the kind of balustrade you have bought. There are plenty of other glass products available too. Make your bathroom look more spacious and a haven of tranquility with a shower screen made from hard-wearing glass. A glass fence around a swimming pool not only protects small children from getting into the water when an adult isn’t around, it also provides an amazing way to fence the pool off. Glass panels and fittings can be supplied so you can build the glass fence yourself. As well as installation guides, you can also expect spigots, fasteners, glass clamps, railings and connectors. 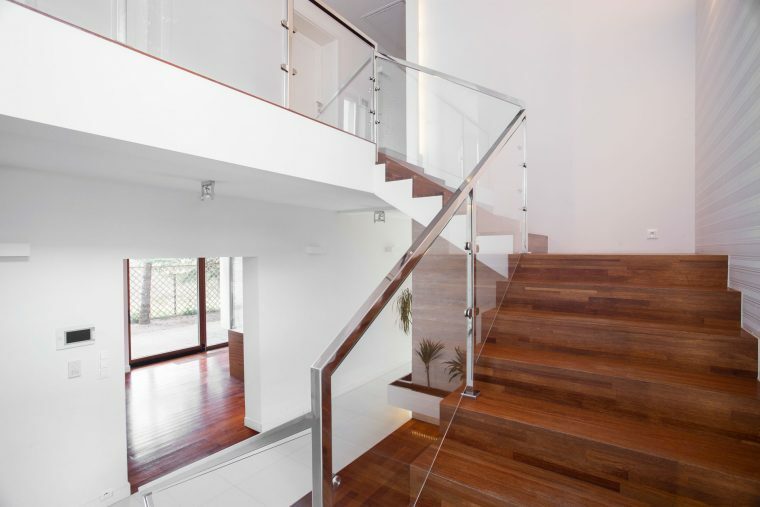 If it’s a complete transformation of your home you want, look no further than fantastic, spectacular glass balustrades. 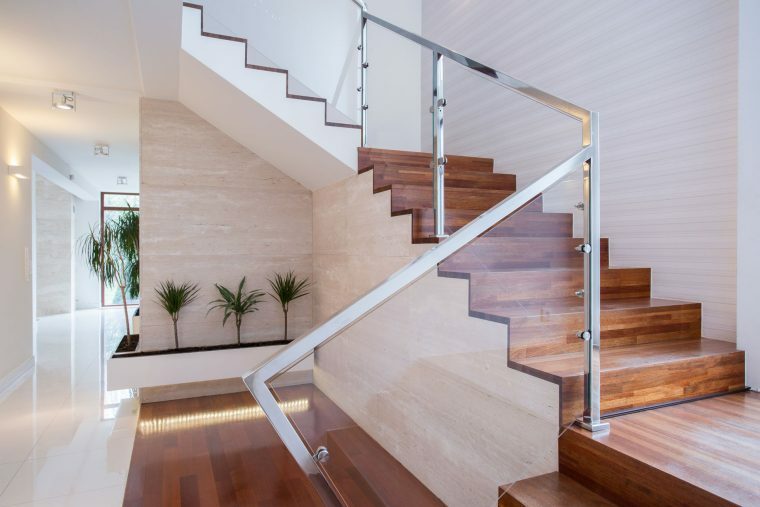 Easy to keep clean and great to look at, balustrading made from glass will definitely enhance any size home or stairs in a workplace. A glass balustrade also provides more natural light to come into the property with its smooth, straight lines and see through aspect.